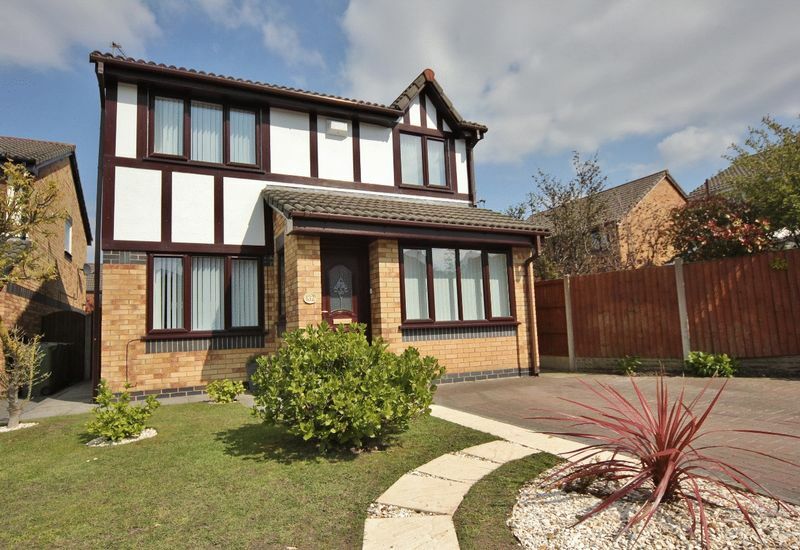 Immaculate three bedroom detached family home situated in the highly sought after residential area of Moreton. 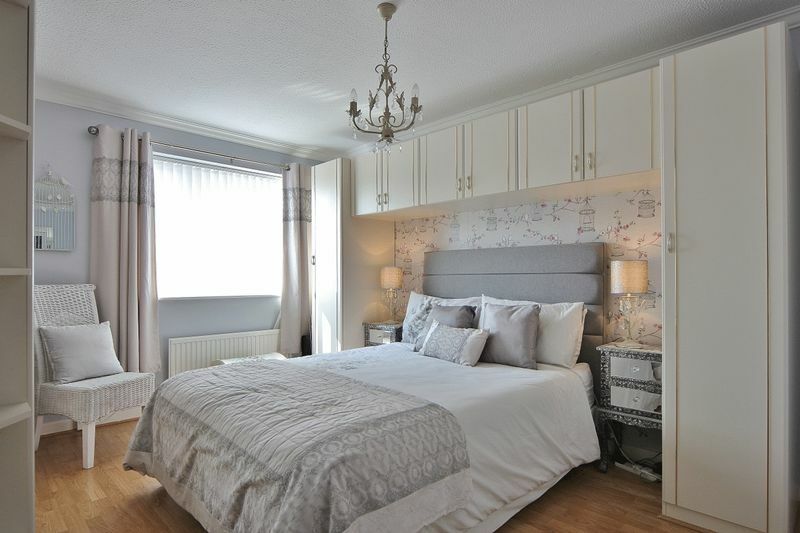 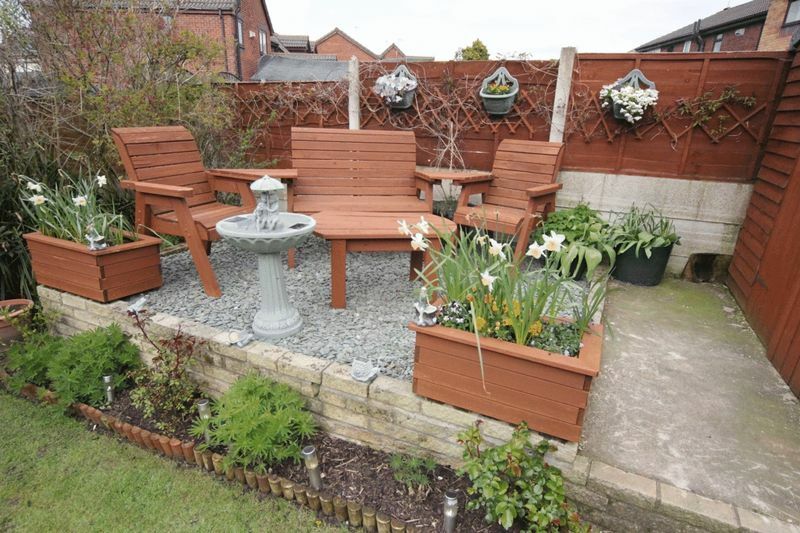 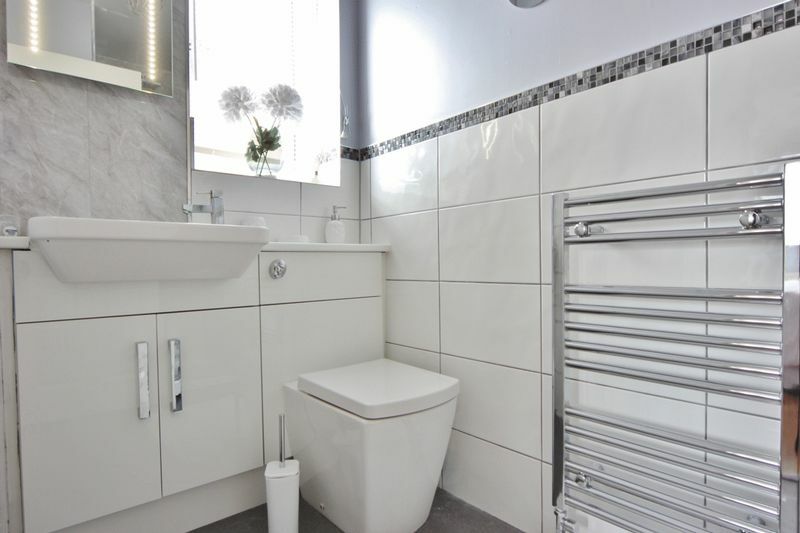 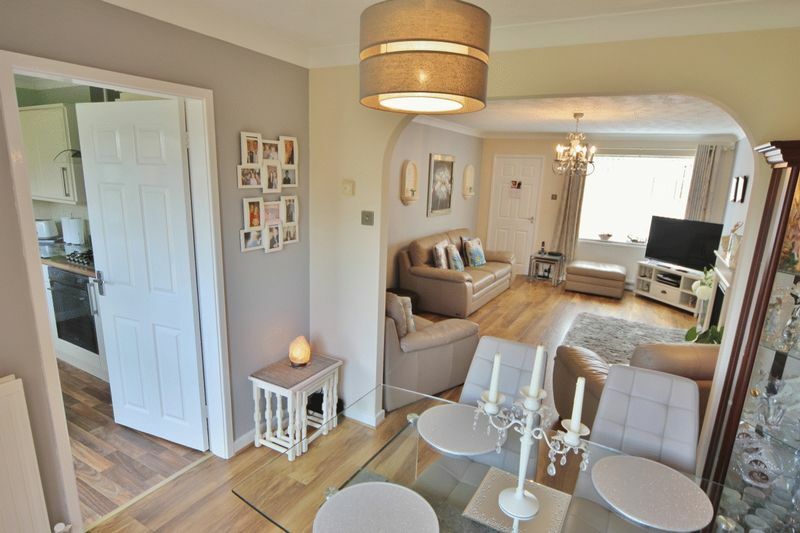 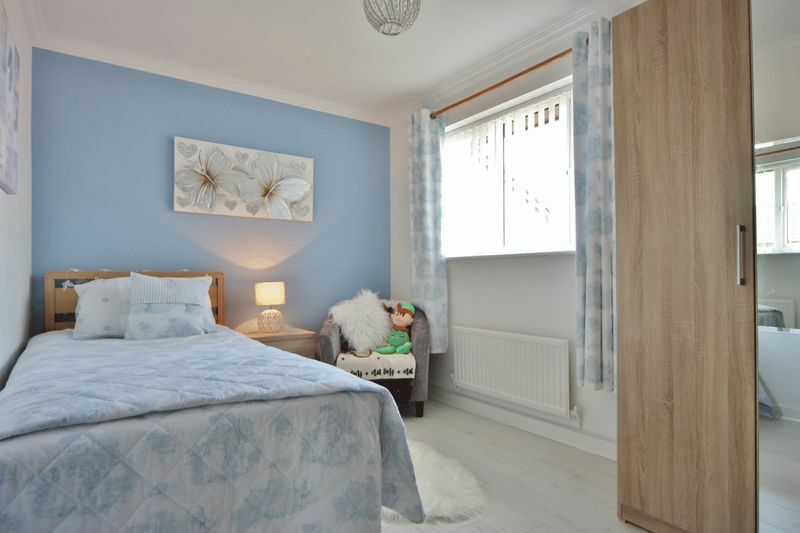 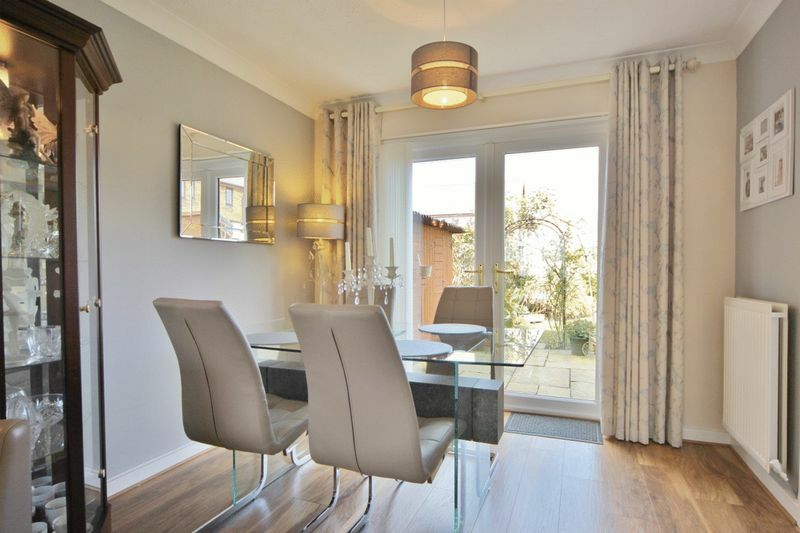 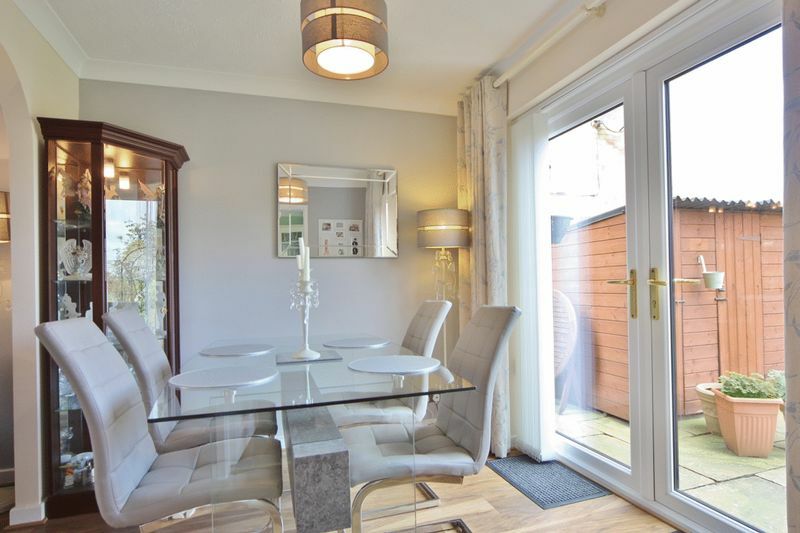 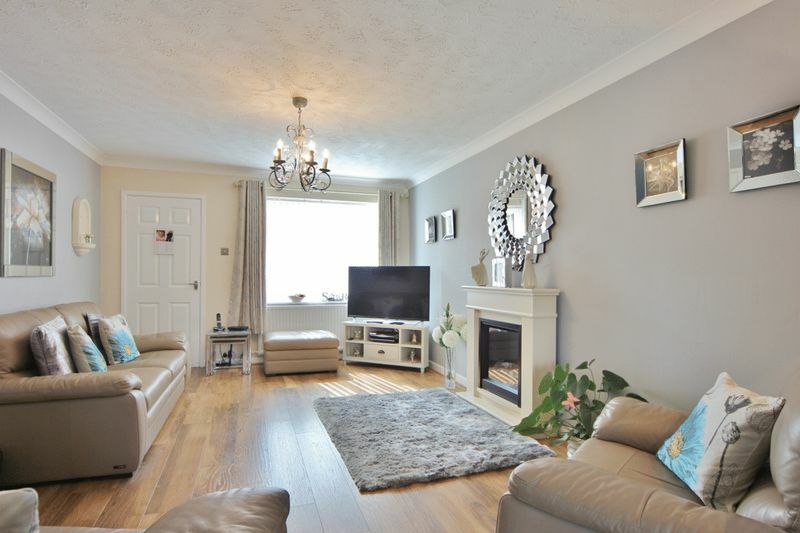 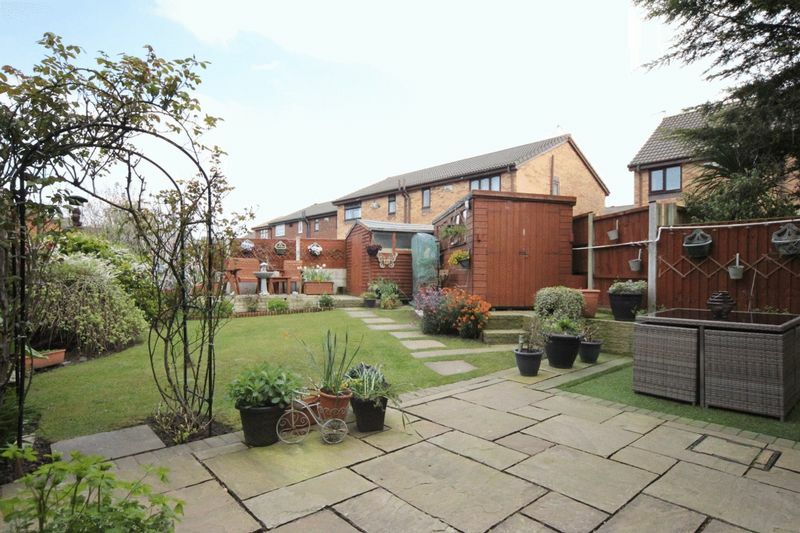 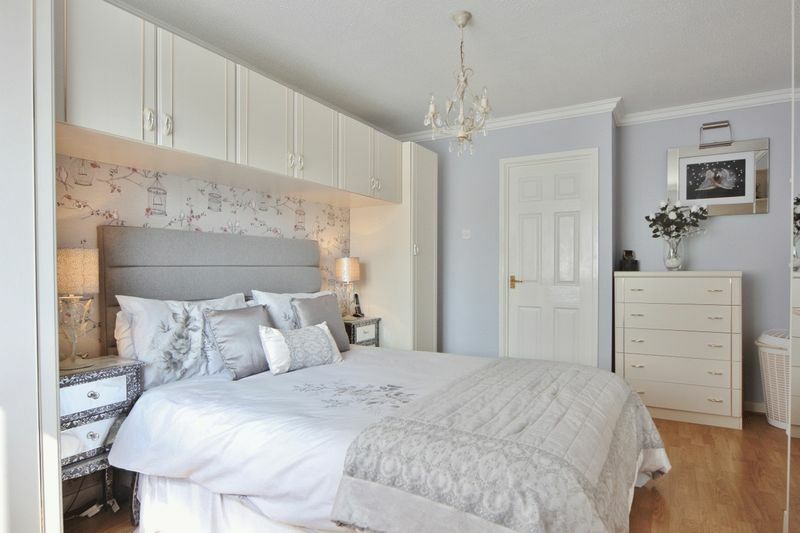 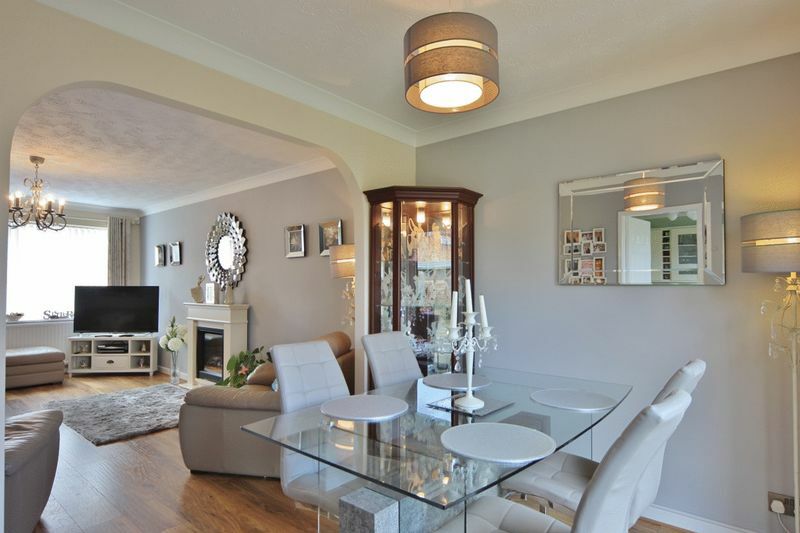 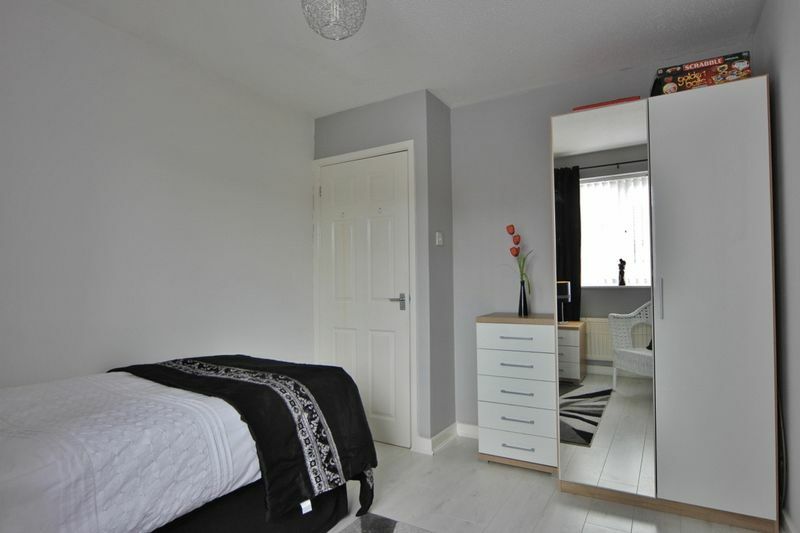 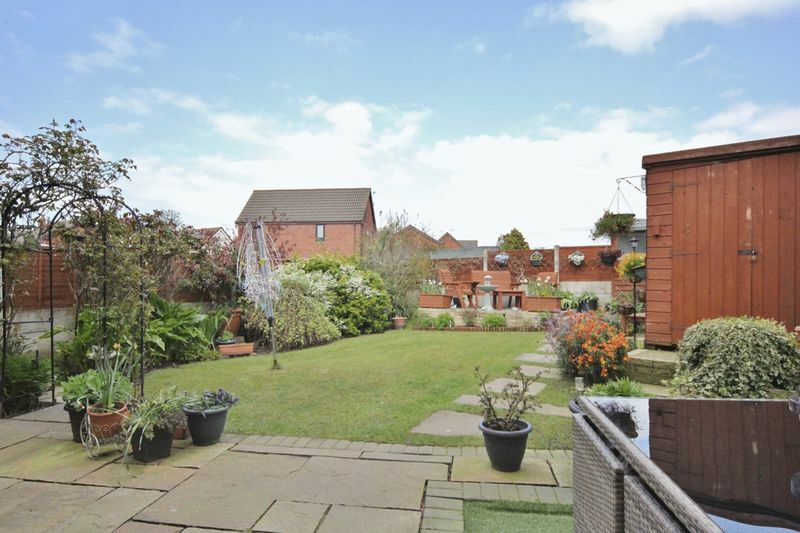 Occupying a good sized plot with generous sized and beautifully landscaped enclosed rear garden with artificial lawn, patio areas and mature flower beds. 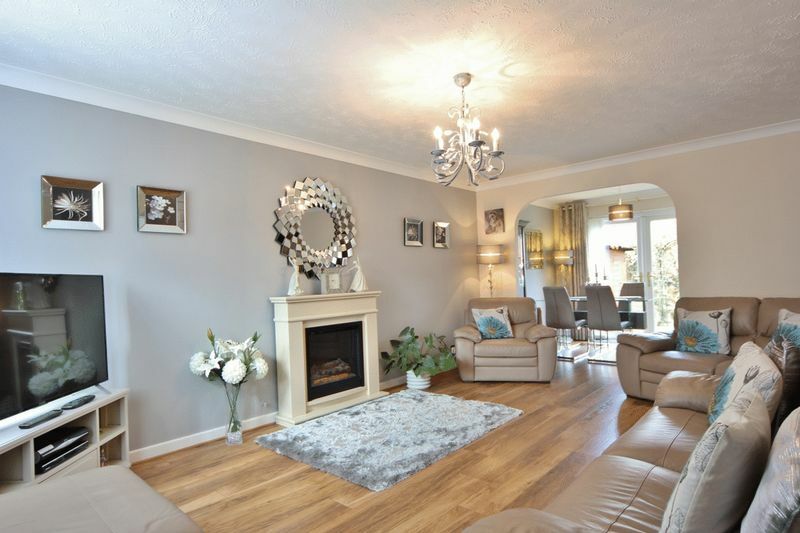 Well appointed, presented and maintained the accommodation comprises a porch, spacious lounge, dining room, sitting room and a well fitted kitchen. 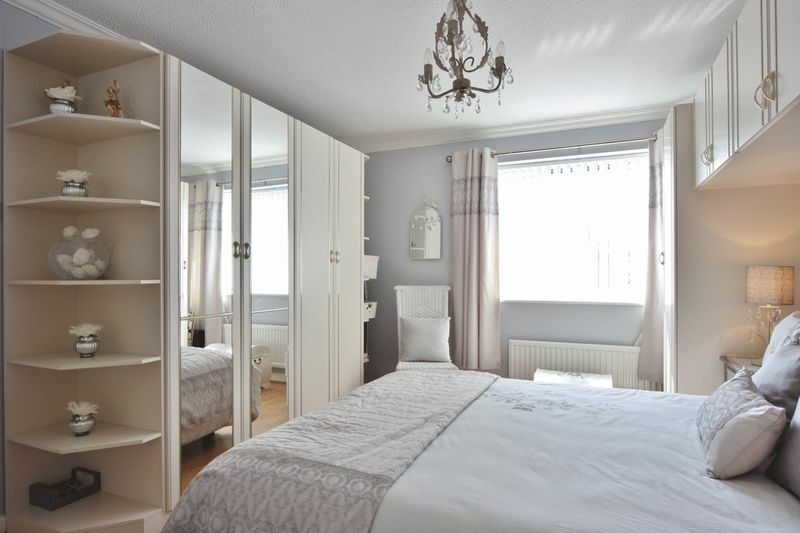 To the first floor you have the master bedroom with fitted wardrobes and en suite shower room, two further bedrooms and a bathroom suite. 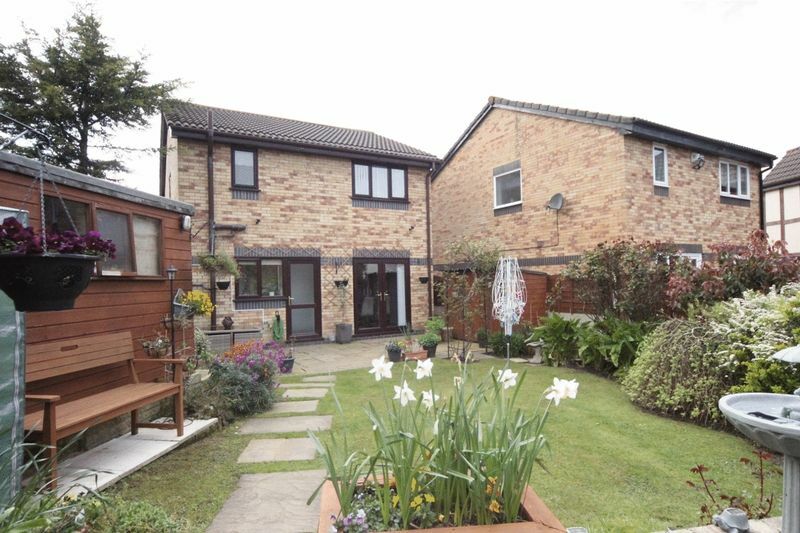 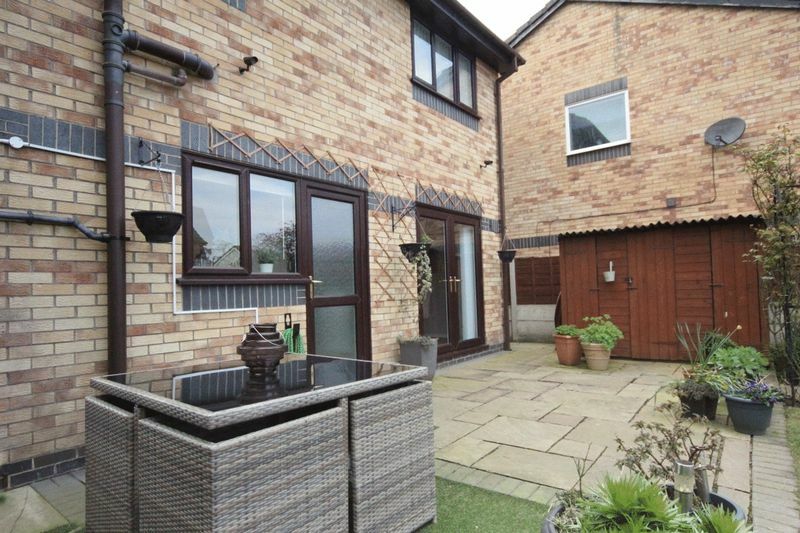 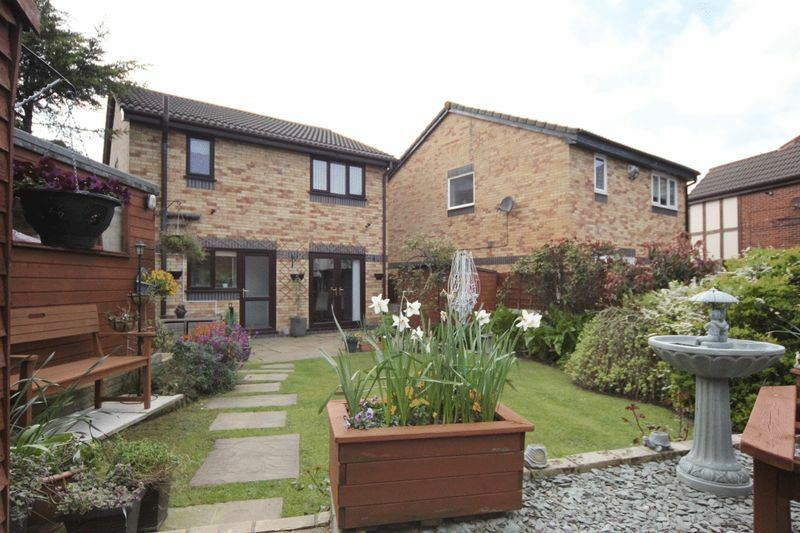 Further benefiting from double glazing, gas central heating, off road parking and front lawn. 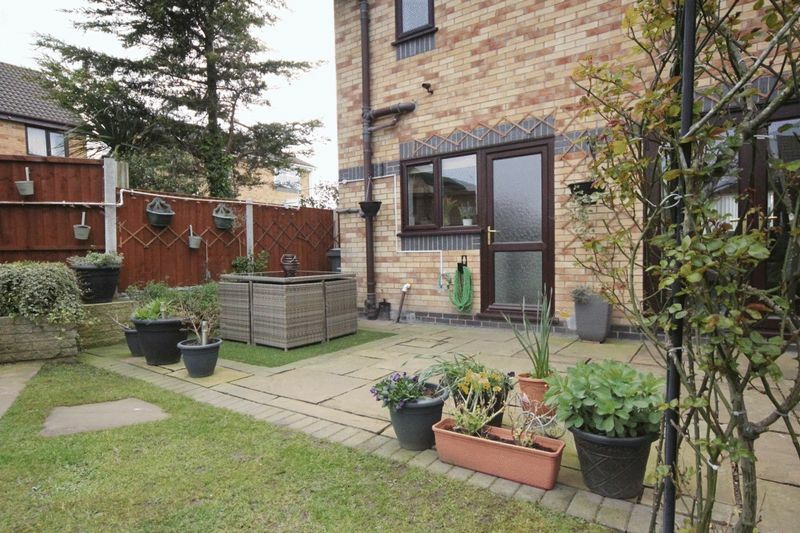 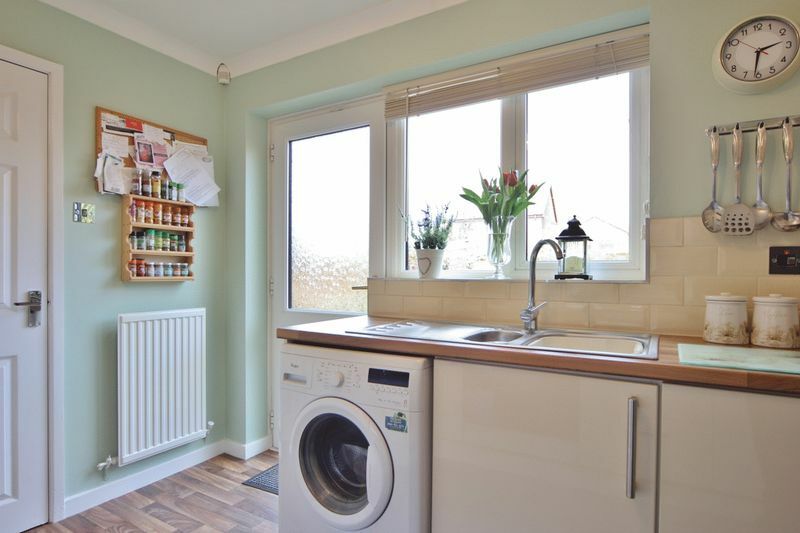 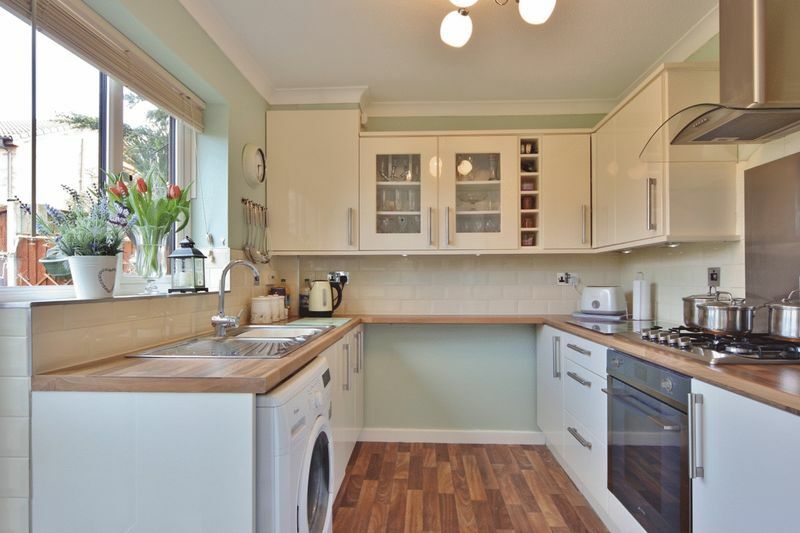 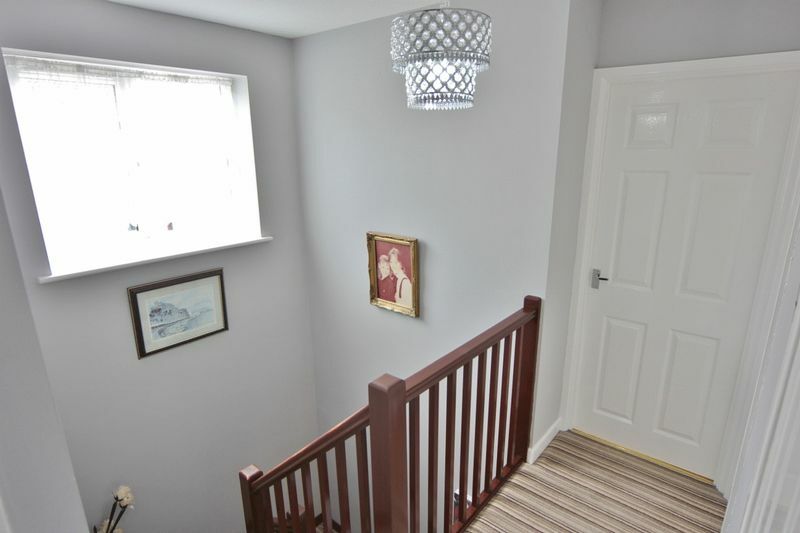 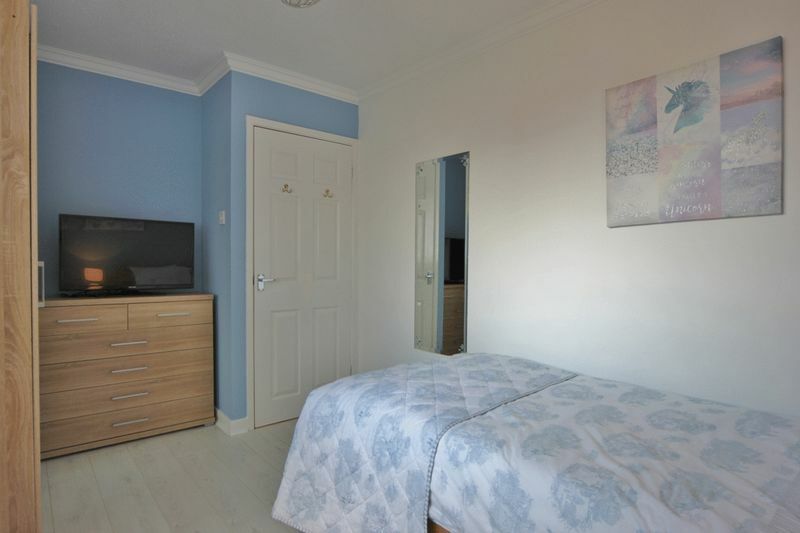 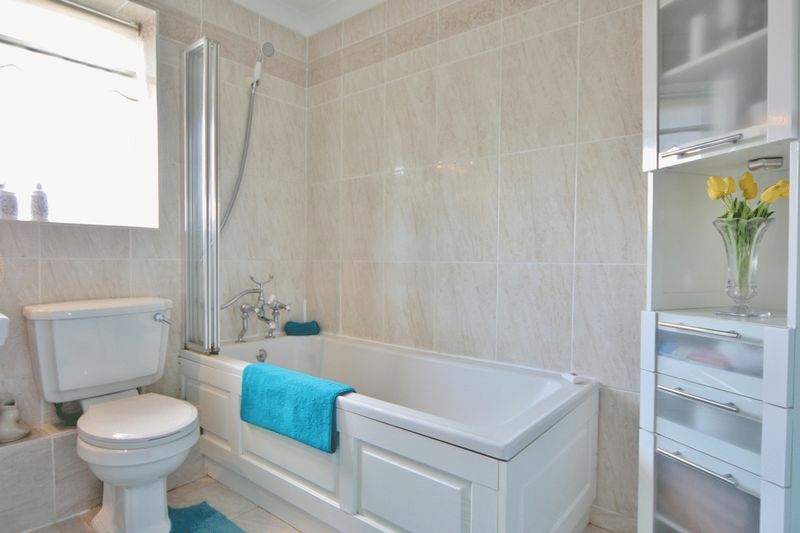 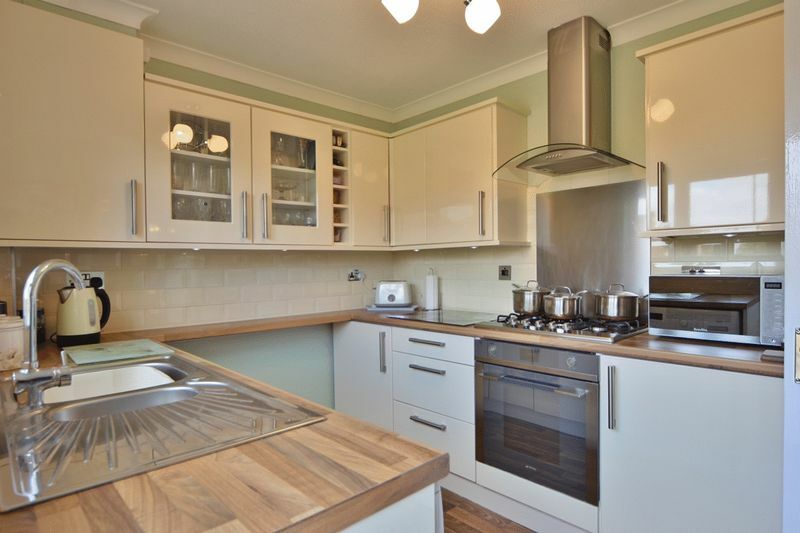 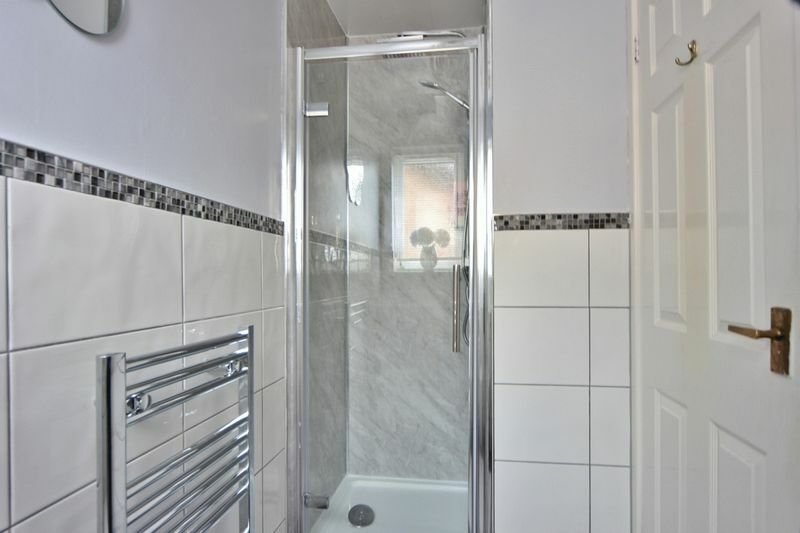 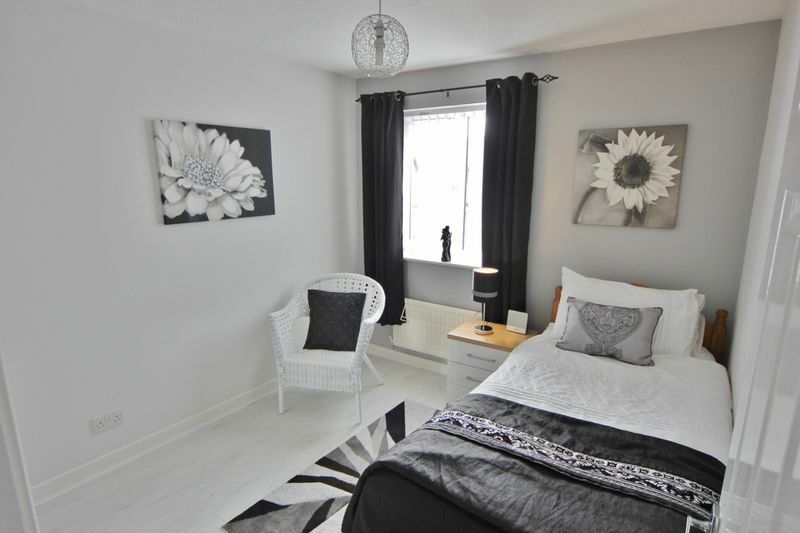 Situated within easy reach of local amenities and transport links a closer inspection is strongly recommended.